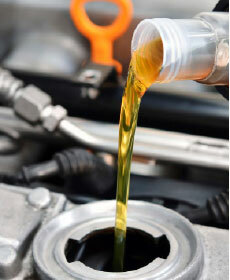 EXTEND THE LIFE OF YOUR VEHICLE WITH REGULAR OIL CHANGES. 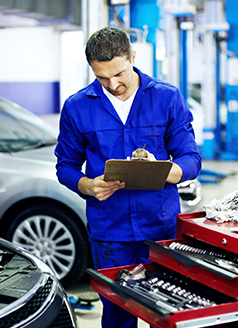 Our Nissan-trained technicians will inspect your vehicle and let you know if anything needs attention. Valid with this coupon. Prices may vary by model. Plus taxes and fees where applicable. Please present coupon during write-up. Not to be combined with any other discounts. Includes inspection and rotation of 4 tires.